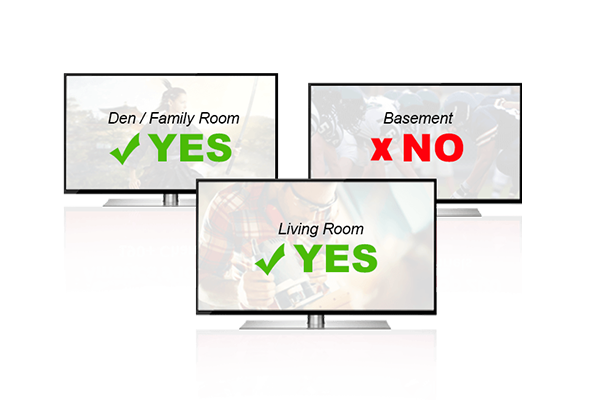 DISH gives you an array of options to block programming you deem unfit. You can hide shows according to their rating—block TV-MA and TV-14, for example, leaving TV-PG and TV-G shows watchable. DISH also gives you the option to lock channels, requiring a passcode to watch them. If that's not enough, parents can hide channels and adult programming from the program guide so they won't show up when kids browse the guide to see what is on. The point is to give you as much latitude and discretion as you want. The DISH Parental Guide goes beyond the usual ratings and vague labels that come on movies and TV shows to provide detailed explanations of content where we can. Our Parental Guide speaks directly to parents, explaining the content of the movie as it could be understood by impressionable kids and providing context to the ratings. In addition to a write-up, we rate things like Educational Value, Positive Messaging, Drinking, Scariness, and more. 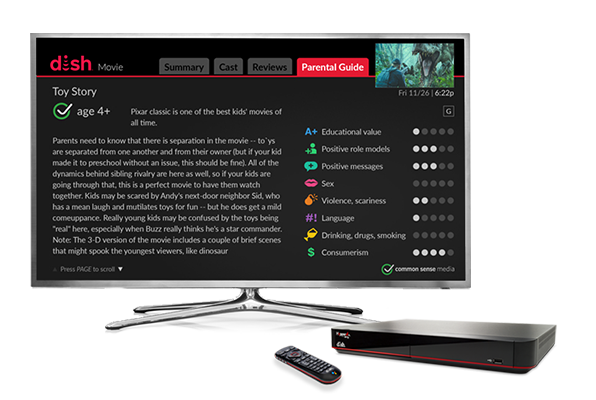 Detailed Parental Guide descriptions can be found through the Hopper 3 channel guide and on program info screens. 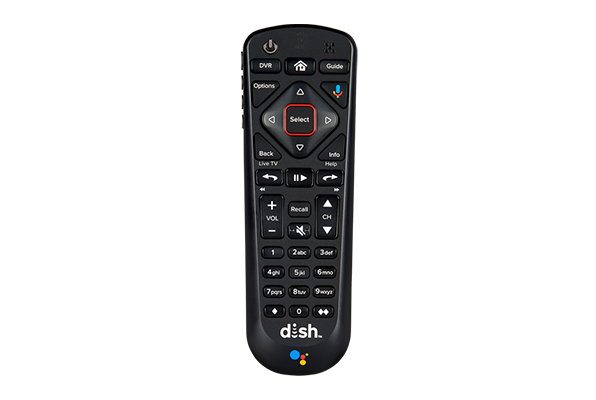 DISH Parental controls can be applied to every television in the house or only to televisions you select, so if your kids are watching television in a room where they aren't always supervised, you can rest assured they'll only be watching shows you approve of. Parents can also monitor what every television in the house is viewing, in real time, using the Hopper 3 DVR. We know kids are smart and crafty. 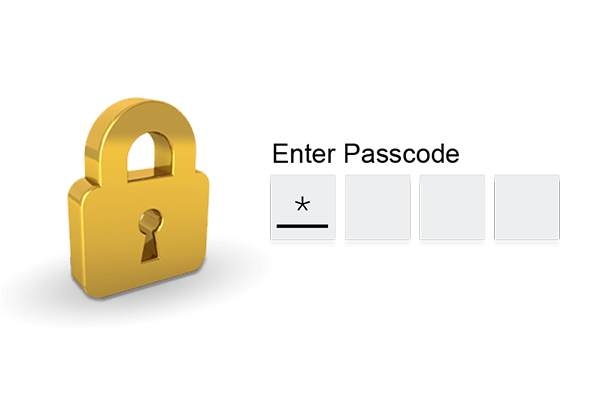 That's why parental controls are protected by a passcode you set. Just make sure it's hard to guess!